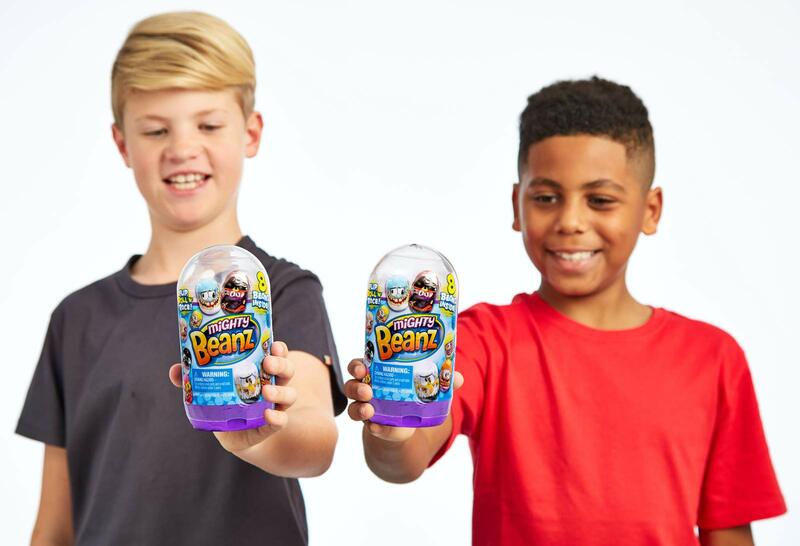 Mighty Beanz – The Beanz that come alive! 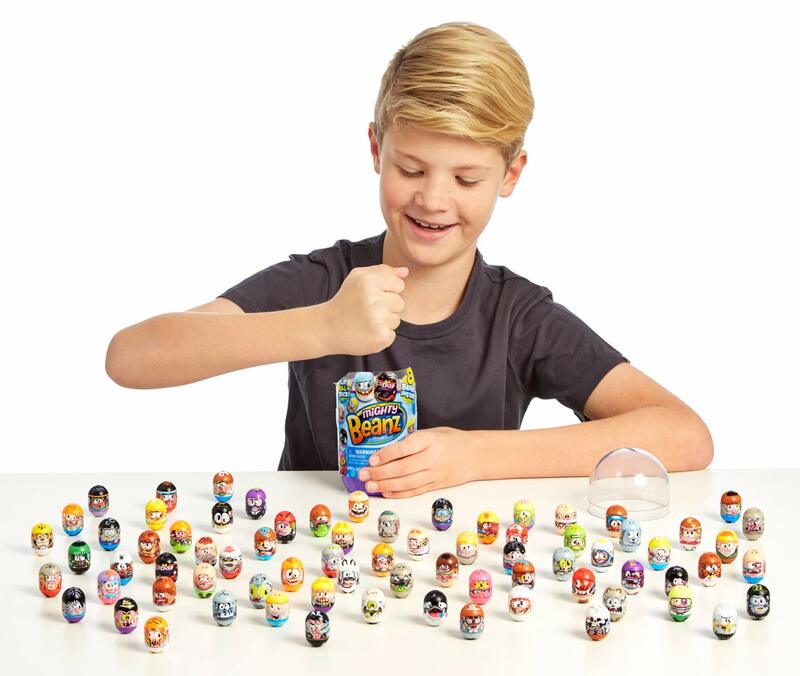 Mighty Beanz – The collectable Beanz that come alive! 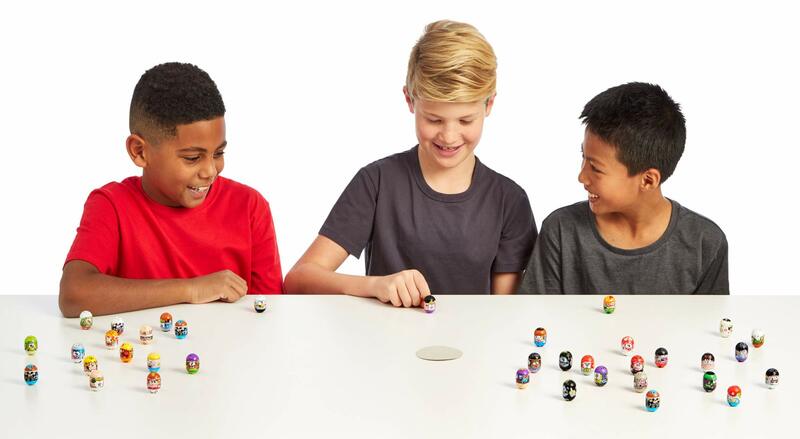 Slam the top of the Bean Pod and be amazed as the Bean Pod expands and bursts open! Inside you will find 8 Mighty Beanz and one Collector’s Guide! 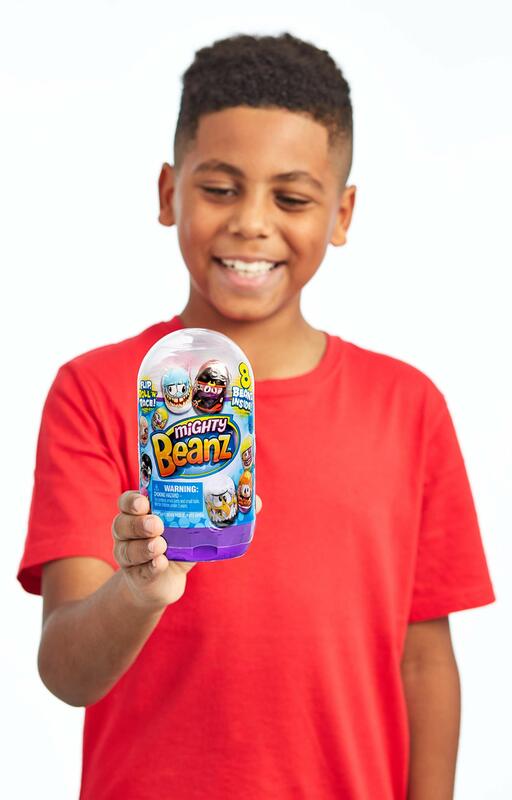 There are 120 Mighty Beans to collect in Series 1. Look for Rare, Ultra Rare, Super Rare, Mighty Rare Beanz! Maybe you will find a Limited Edition Golden Hero Mighty Bean! Flip ’em, Roll ’em, Race em! 120 Mighty Beans to Collect! 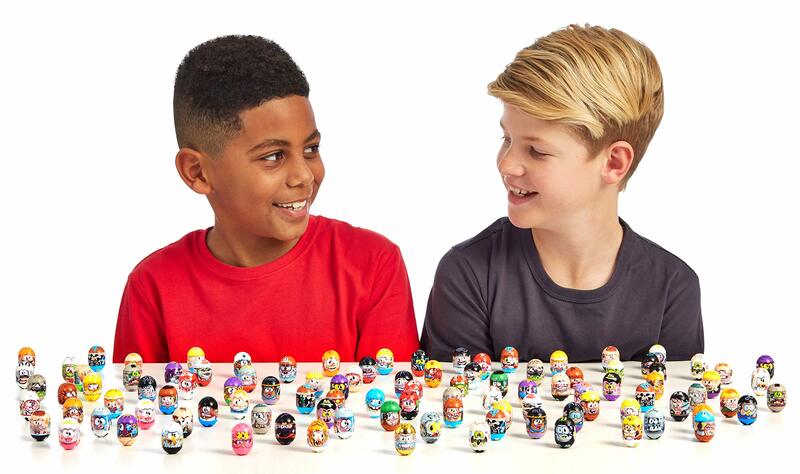 Find rare Mighty Beanz and Limited Editions!